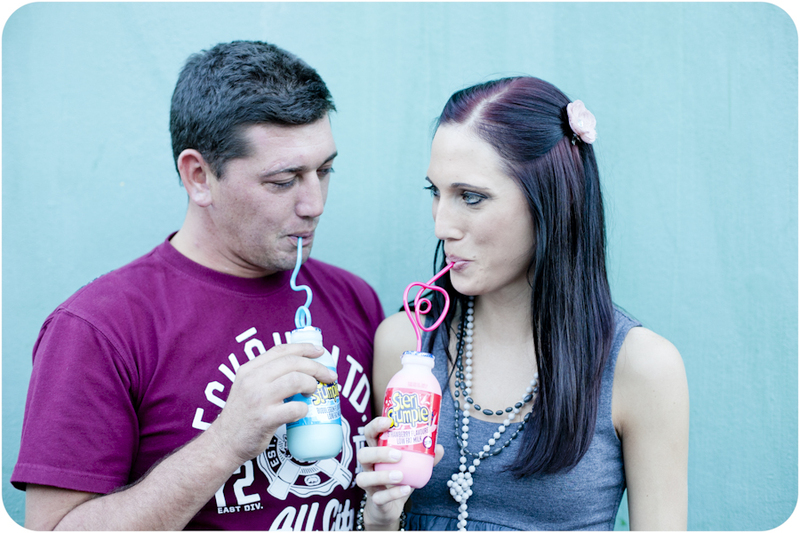 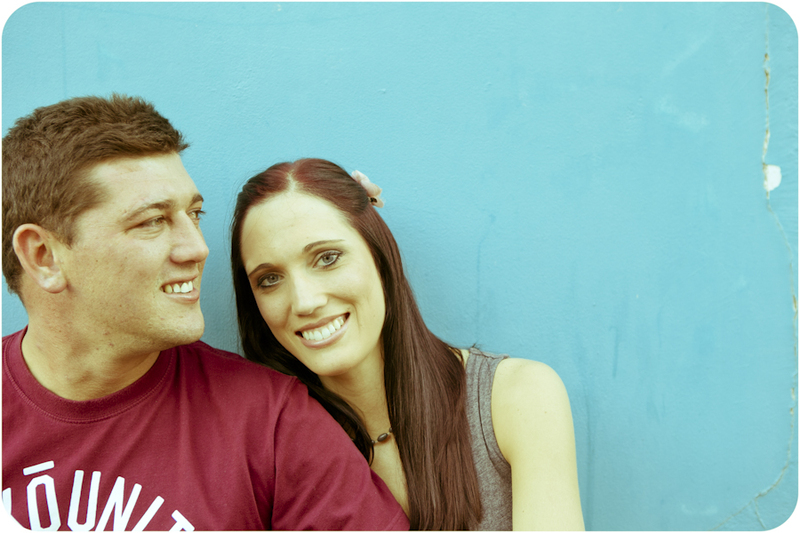 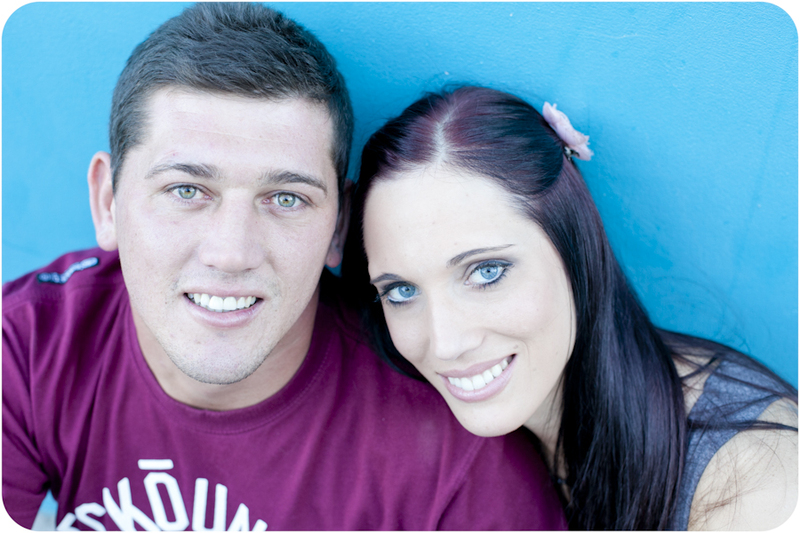 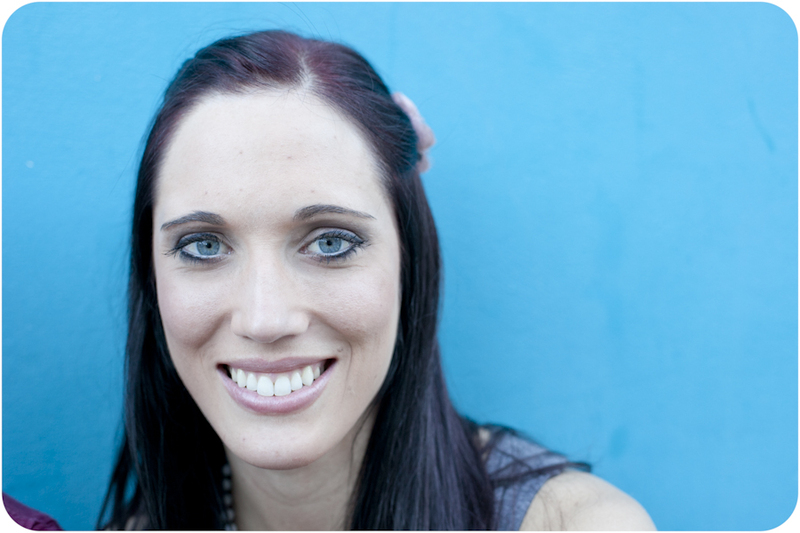 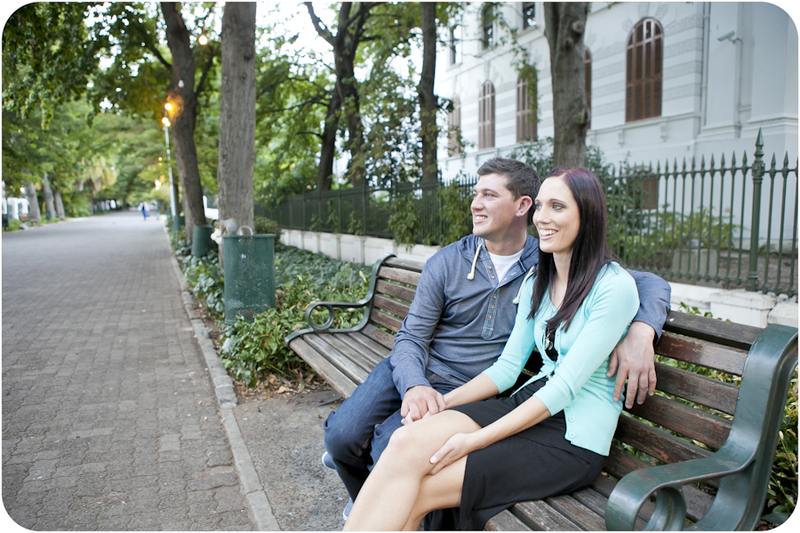 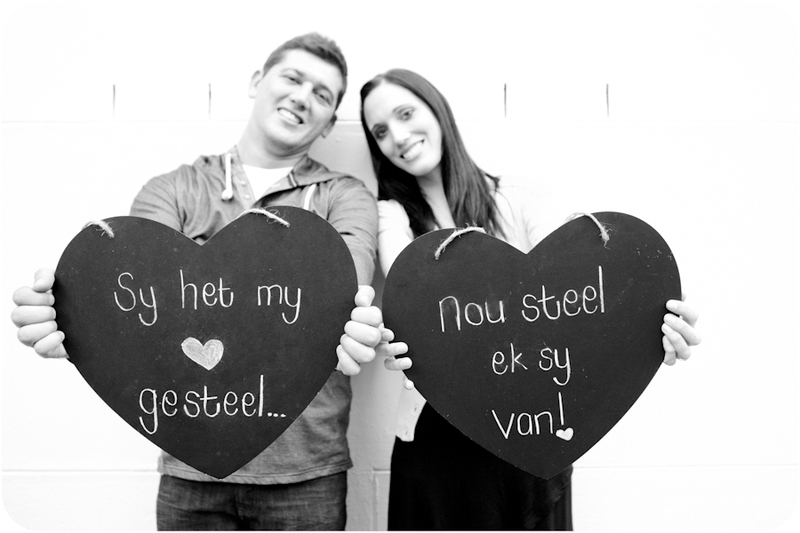 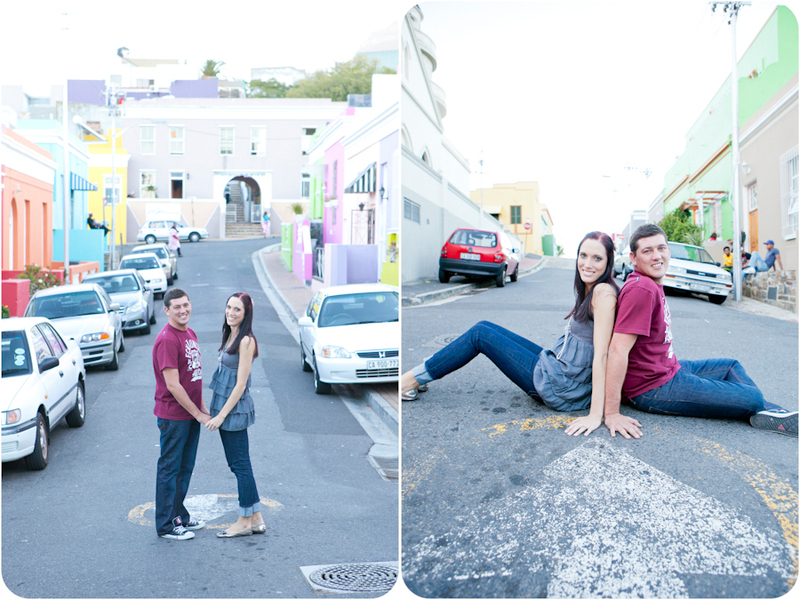 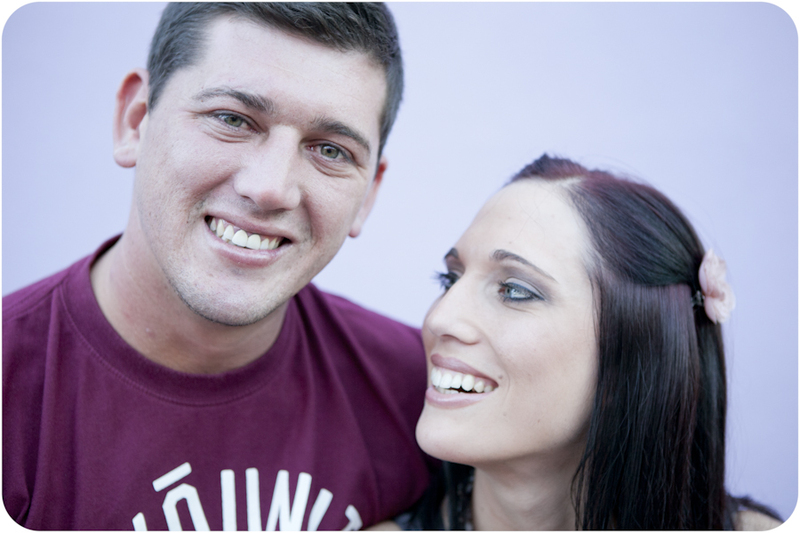 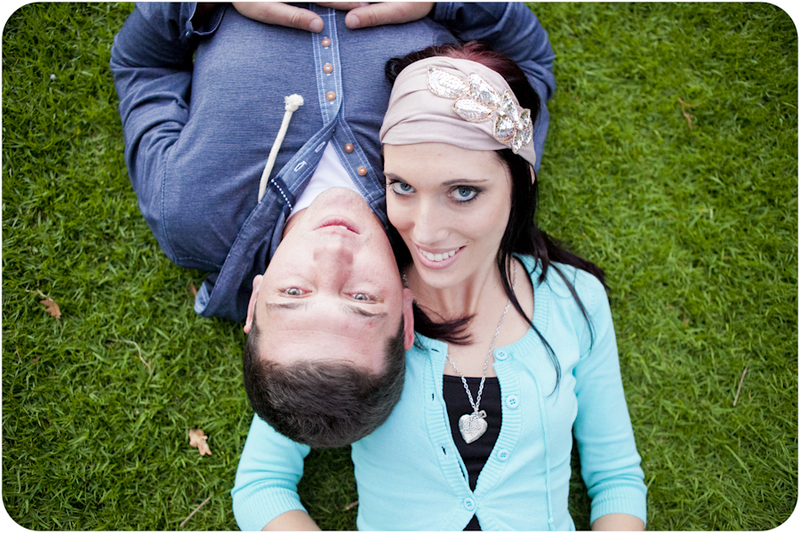 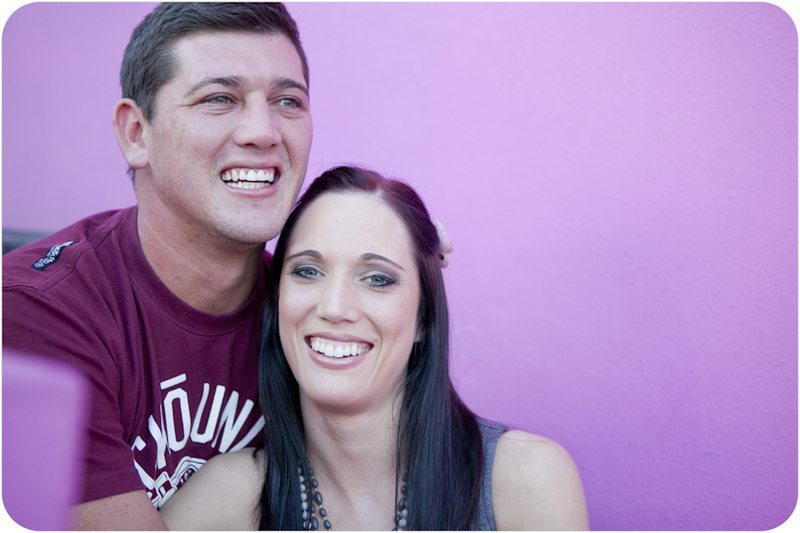 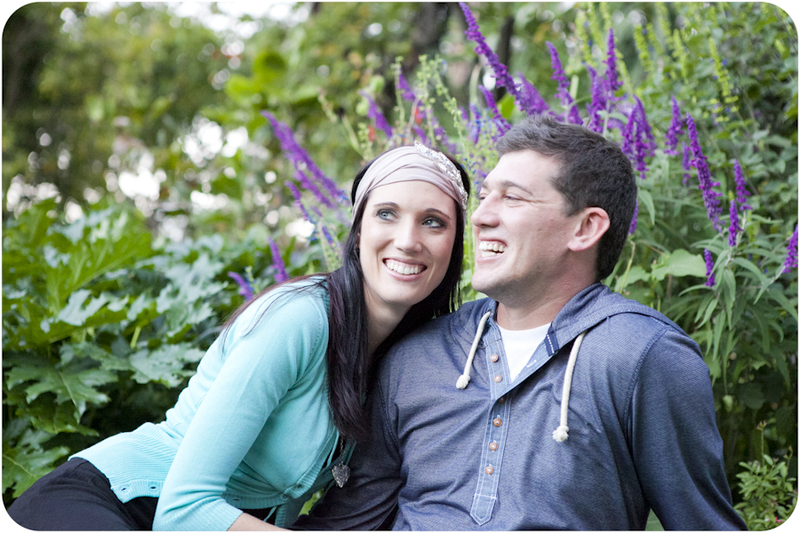 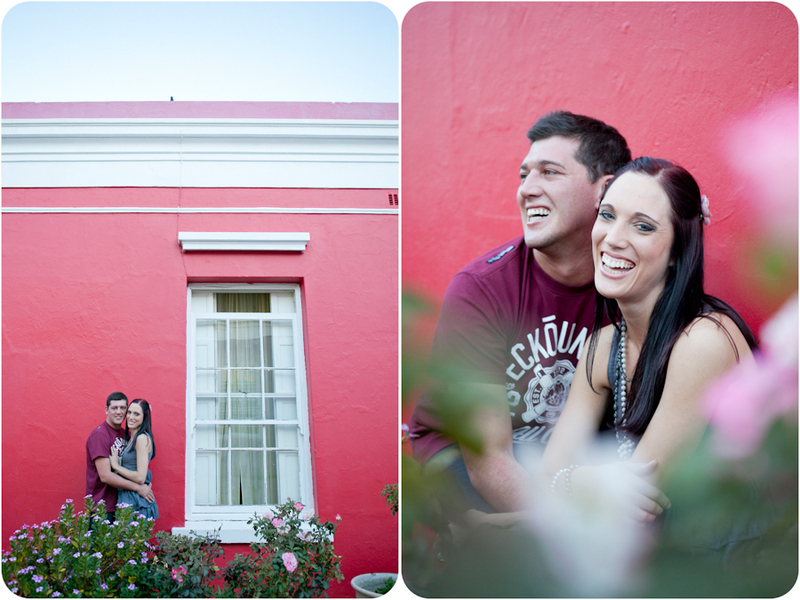 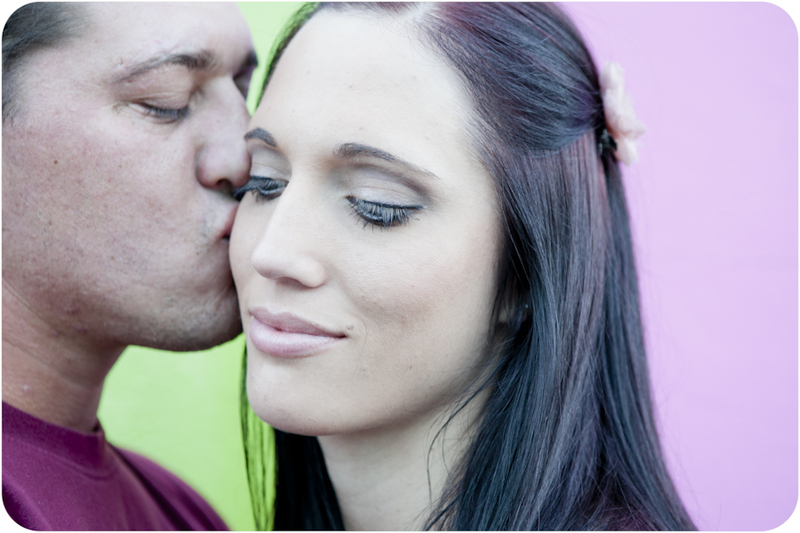 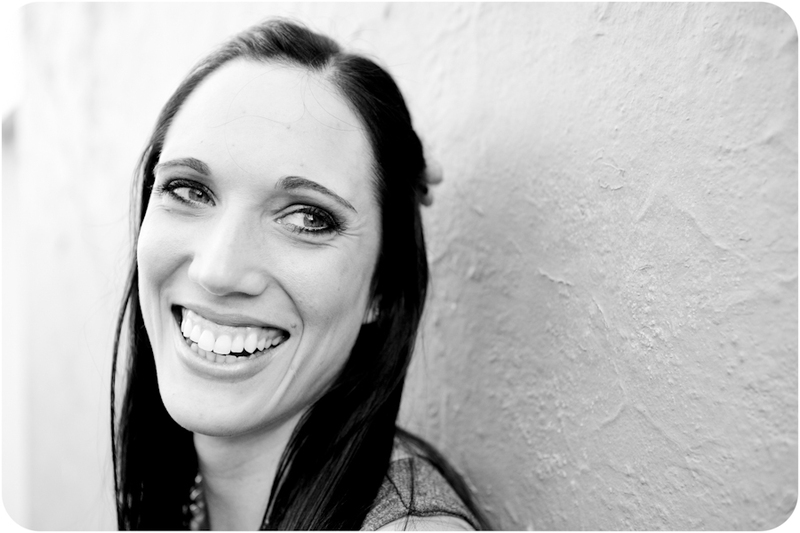 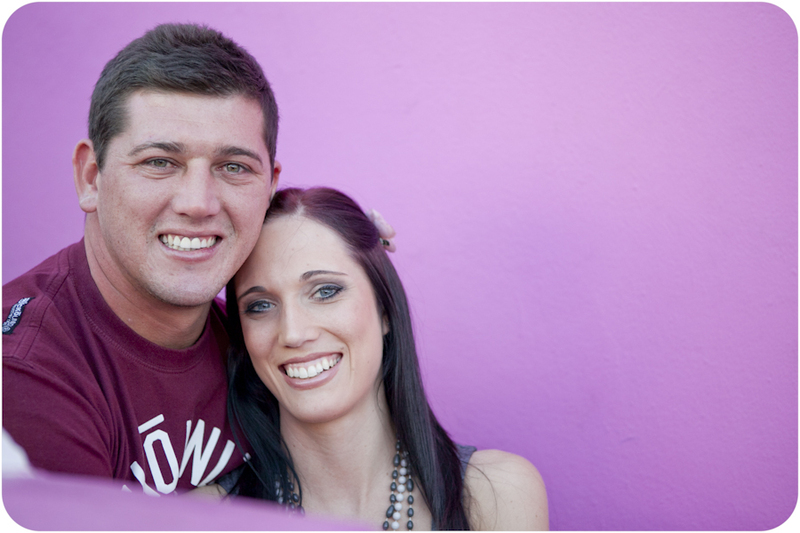 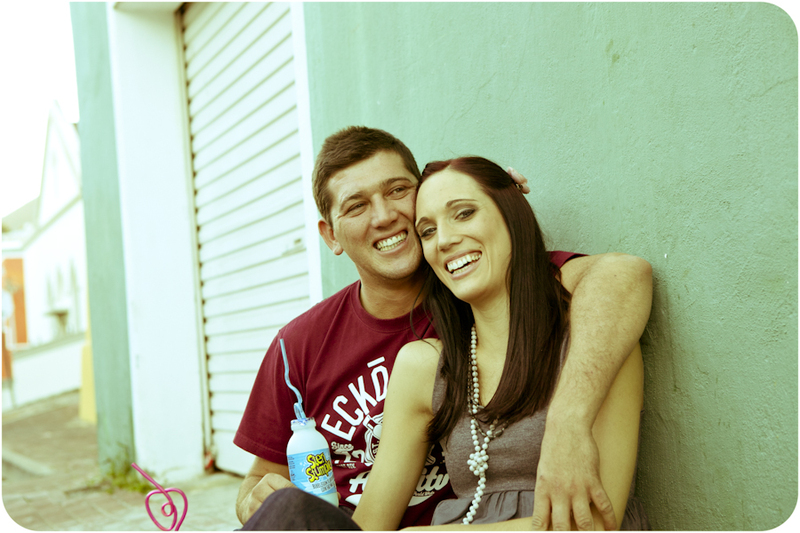 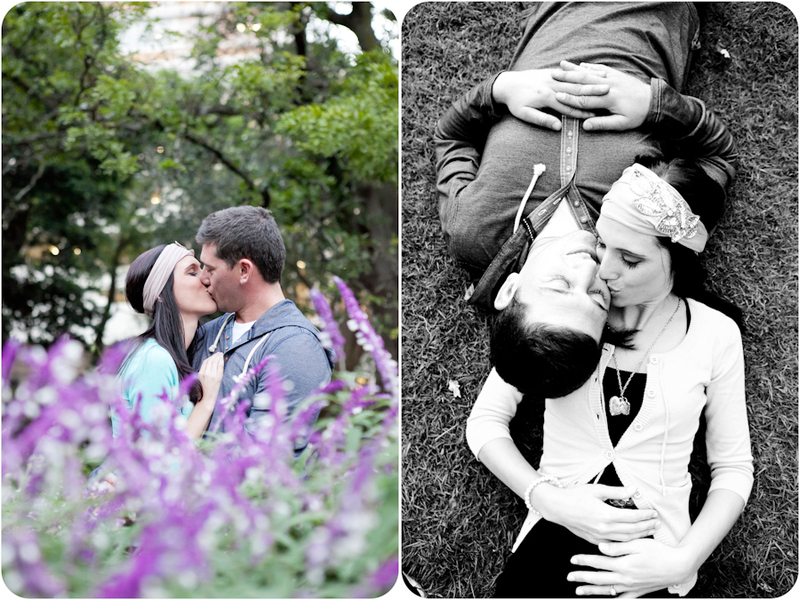 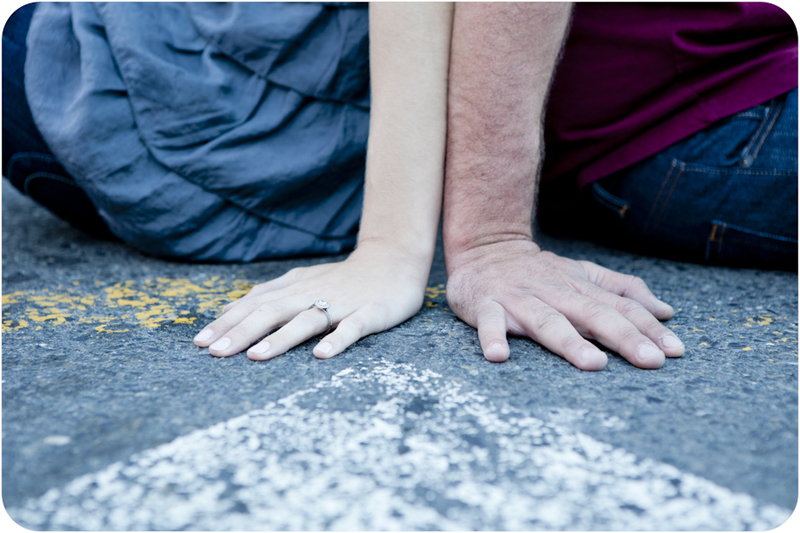 I had a lot of fun doing this engagement shoot with Anneke and Marius in the Bo-Kaap. 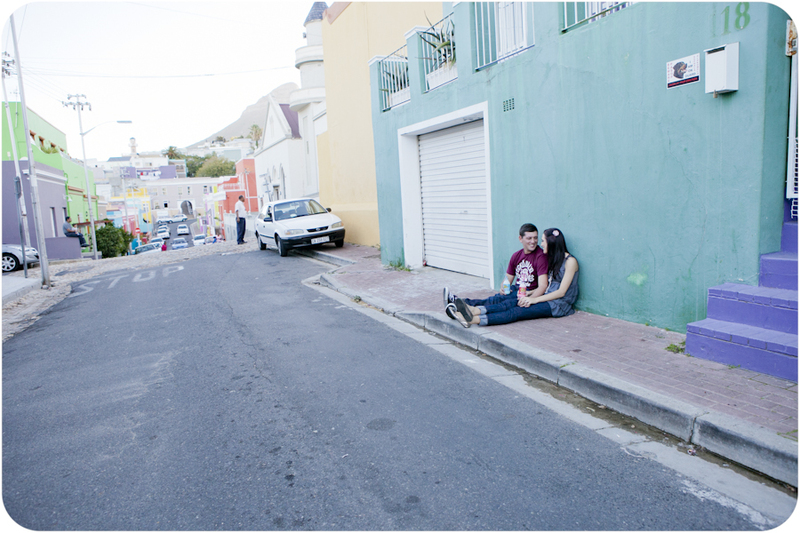 lots of cool colours and super friendly people, kids playing in the road, where else in the world will you find this? 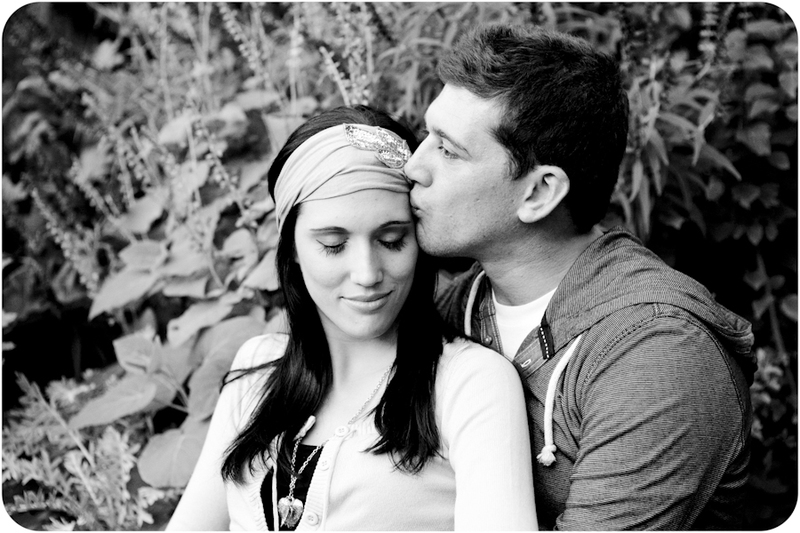 I think Marius is a very lucky guy to have such a beautiful wife-to-be in his arms. 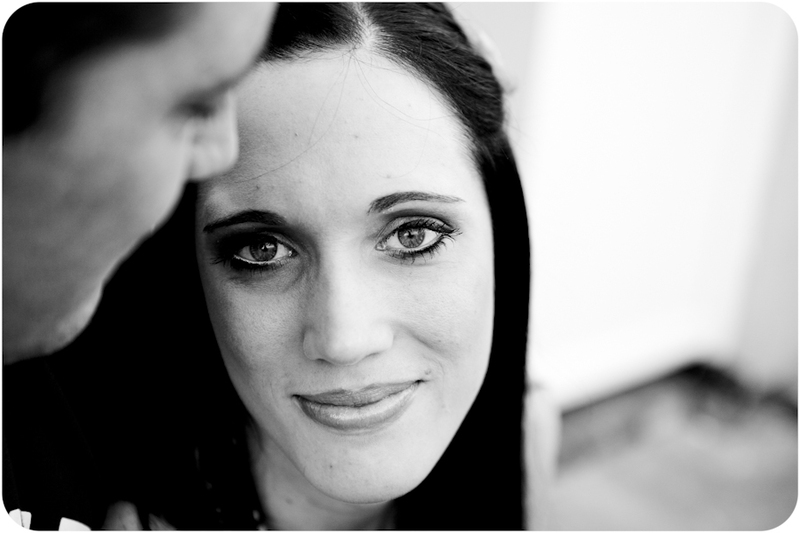 Look at this sleeping beauty in her grandfathers arms. 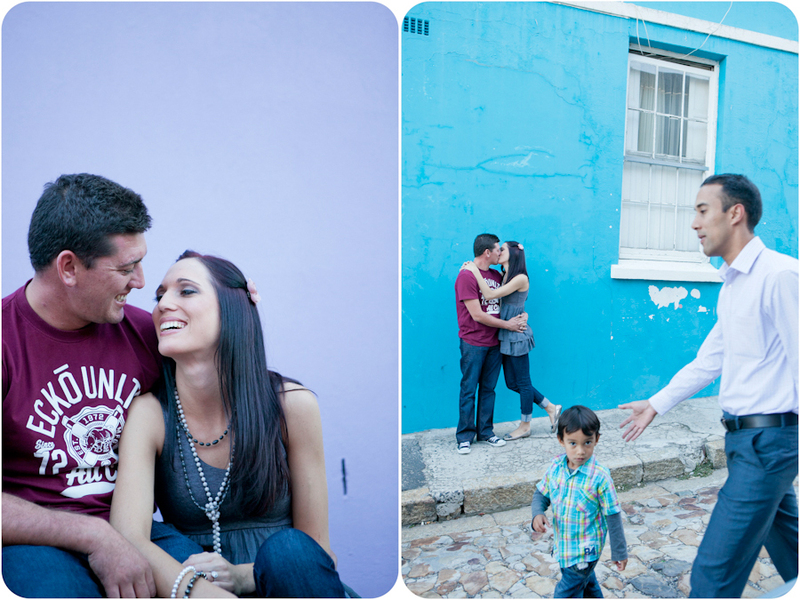 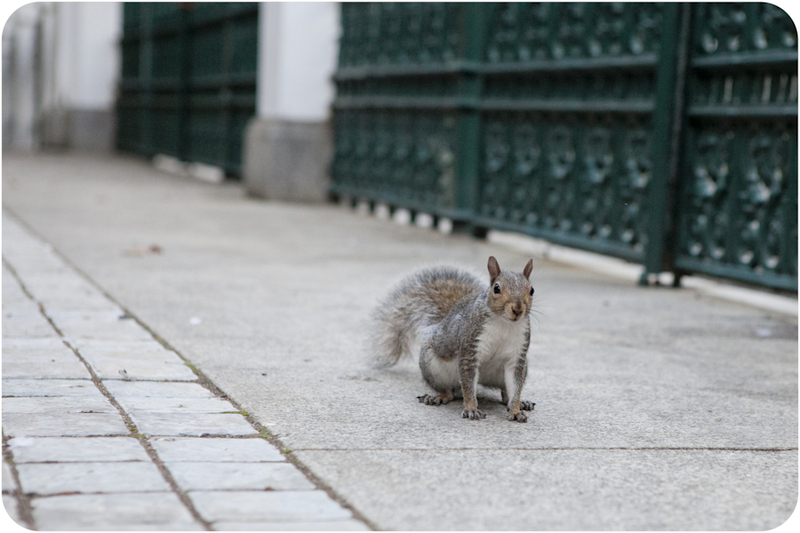 May 6, 2013 | Filed under Engagement and tagged with Bo-Kaap, Cape Town, Company Gardens, fun.